Michigan Indivisible groups to hold health care town halls in two districts where constituents want answers from their Republican representatives. It’s tempting to feel cynical about American politics right now. But if Congressman Dan Kildee still has faith in democracy, who are any of us to argue? After all, the Democratic Congressman from Flint, Michigan, has witnessed more than his share of political strife during his tenure in the U.S. House of Representatives. But he remains firm in his belief that the voice of the people matters, because it’s what guides him and other dutiful elected officials in making decisions they believe are in the best interests of the people they represent. 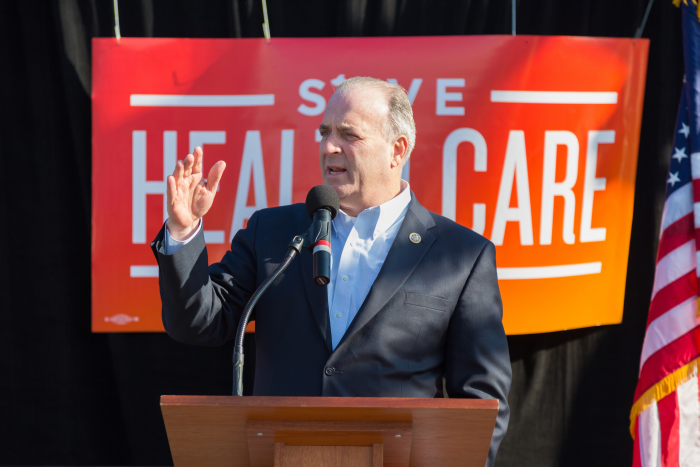 That’s why Congressman Kildee is speaking at two upcoming health care town halls hosted by local Indivisible groups — even though neither one of them is in his Congressional district. The health care town hall meetings will be held on Sunday, July 16, in Plymouth and Lake Orion, Mich., ahead of a vote on the Senate version of the bill to repeal and replace the Affordable Care Act (ACA) expected next week. Hosted by the Indivisible 11 and 8 groups (so named for their Congressional districts), both events will be led by Congressman Kildee. The events let Michiganders in each community get their questions about the Republican health care bill — a.k.a. “Trumpcare” — answered. This is particularly notable in these two districts, where the Congressional representatives, Dave Trott and Mike Bishop, respectively, have been difficult, if not impossible, to pin down by constituents who have urgent questions. A staunch supporter of health care reform — and a knowledgable one — Congressman Kildee is eager to help educate anyone who wants to learn, he told me. 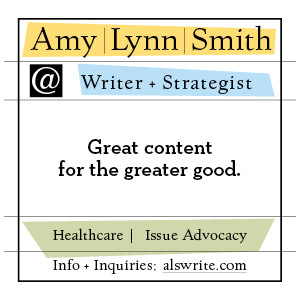 Health care is one of those issues that the more people understand what’s at stake and they’re empowered with knowledge, they’ll have an impact. The end of this story hasn’t been written yet. We don’t know how it’s going to turn out. The one thing we know for sure is that citizens armed with good information is a powerful force. That’s what we want to try to encourage. Congressman Kildee hopes Michiganders will attend the town halls (details below), ask questions and learn — and then share that knowledge with their friends, family and neighbors. According to Congressman Kildee, Republicans may say that Trumpcare guarantees coverage for people with pre-existing conditions, but the fact is that the current legislation gives states the flexibility to deny those protections. Even if people with pre-existing conditions can still get coverage, the cost will be “astronomical,” he says, and that’s a fact. One of the biggest myths Congressman Kildee would like to dispel is the Republican talking point that their health care legislation will lower premiums. That’s probably not true — premiums will probably go up. But let’s give them the benefit of the doubt and say premiums do go down. One way they could reduce premiums is to make your insurance card worthless. You can reduce premiums and still increase health care costs. They could take away essential health benefits [like emergency room care] or increase out-of-pocket costs. Of course it’s less expensive to offer something that isn’t actually worth anything. It’s been said that the debate over repealing and replacing the ACA has improved Americans’ understanding of just how much the law, also known as Obamacare, actually benefits them. 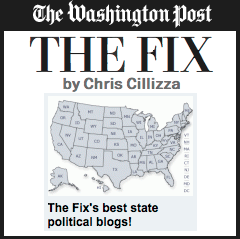 Congressman Kildee agrees. With 22 million Americans at risk of losing healthcare coverage because of increased costs, cuts to Medicaid or denial of benefits, the stakes are enormously high. Congressman Kildee urges Michiganders to attend the town halls in their area — and stay actively involved. Citizen engagement clearly makes a difference. There’s nothing more powerful than public sentiment. Because health care is a complicated issue, public information has to be informed for it to be useful. My view for a long time has been when citizens are engaged and informed, democracy takes care of itself. That’s what I’m hoping to accomplish. Congressman Kildee will be joined by Michigan Democratic Floor Leader Christine Greig, Charles Gaba of ACASignups.net (and Team Eclectablog!) and members of Indivisible 11 at the Plymouth-Ann Arbor Elks Lodge, 41700 Ann Arbor Rd. E. More details at the Facebook event. Congressman Kildee will be joined by State Rep. Brian Elder, Charles Gaba of ACASignups.net and members of Indivisible 8 at the Wildwood Amphitheater, 2590 Joslyn Rd. Get details at the Facebook event.